Orion Health opens its headquarters in Grafton, company aims to become a billion dollar company by 2020. 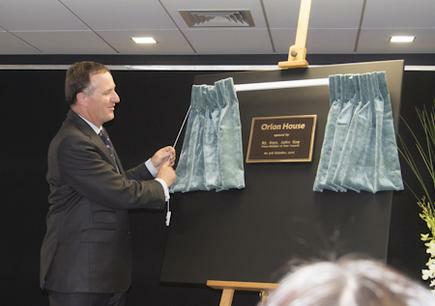 Prime Minister John Key officiated at the opening of Orion Health's new headquarters in Auckland yesterday. 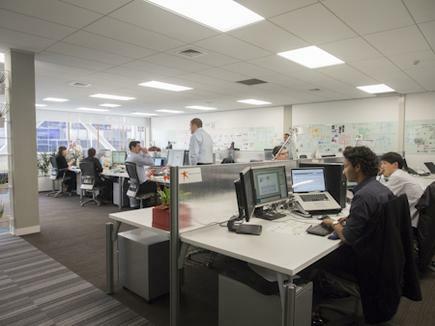 The facility is located on Grafton Road, at the former Southern Cross building, and features a 4400 square metre open plan environment. Around 330 of Orion's 680 global workforce work in the new headquarters, which can potentially accommodate up to 1000 staff. Ian McCrae, Orion Health CEO, says the new facility is required to support Orion's "phenomenal" staff growth in the last few years. 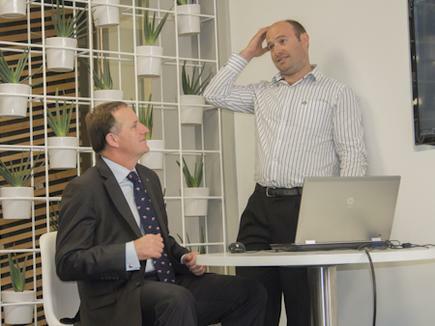 Last year Orion hired 41 IT graduates from New Zealand universities and created a further 100 jobs in New Zealand. McCrae says the company will hire a further 60 graduates over this summer and needs to fill 106 vacancies across its 18 offices worldwide. 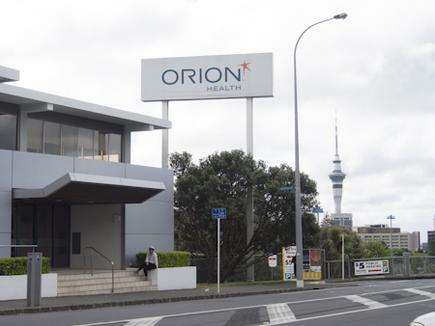 Orion Health is the country's largest software exporter. The 2012 financial year saw Orion post its largest revenue in the company's 19 year history, with almost $100 million according to its annual report. Orion says at its current rate of growth it should become earn $1 billion by 2020. 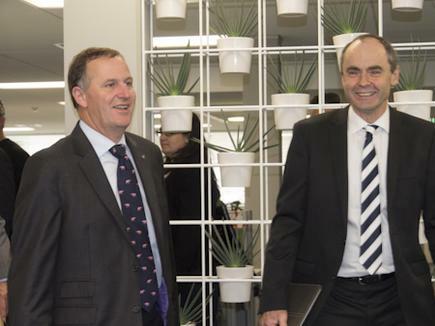 Prime Minister John Key unveiled a commemoration plaque at yesterday's event, and was shown around the new offices. He says in New Zealand health care costs the government $14.5 billion annually, and predicts that cost will continue to rise as the average life spans of New Zealanders increase. Companies like Orion will help reduce these costs in New Zealand, and the software it produces is attractive for overseas markets, says Key. "How the hell does the government take spending on health care the other way? It's with you guys," says Key. Key says he is amazed at Orion's success, and urged the company on towards becoming a billion dollar business.